Little more than an hour’s drive away from Parghelia, you can visit a variety of landscapes which few places on earth are able to offer. 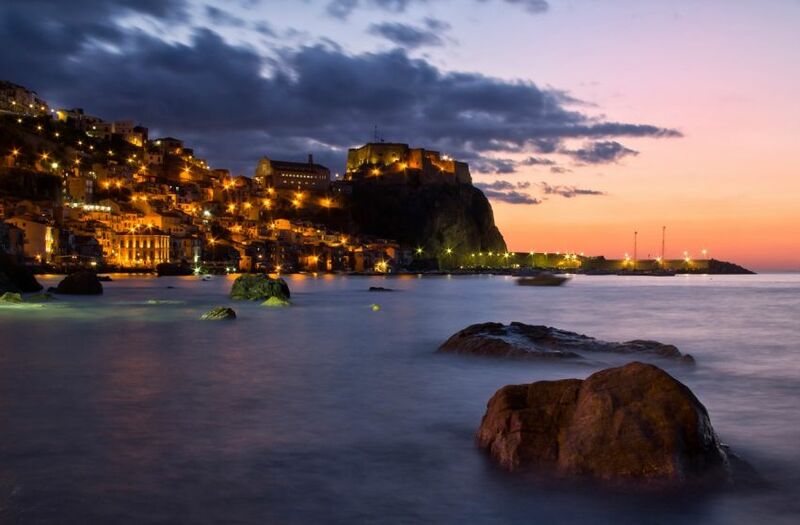 From the summits of the Aspromonte mountain range we drop to the crystal-clear waters of Scilla WEBSITE, just north of Reggio Calabria and one the most enchanting villages in Italy. 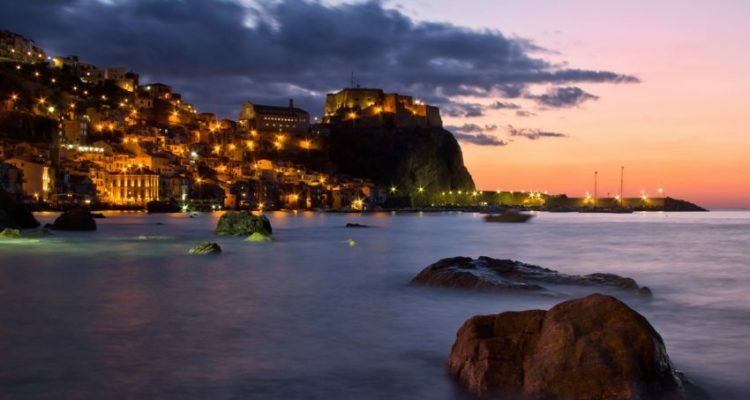 When you arrive in Reggio Calabria, you cannot miss taking a stroll along the “most beautiful kilometre in Italy”: the promenade Falcomatà, is, in fact, more than one and a half kilometres long and we can admire its many beautiful sculptures, palm trees and liberty buildings overlooking the straits of Messina. From here, our eyes can stretch as far as mount Etna. The famous bronzes of Riace are housed in the National Museum of Magna Graecia. The two magno-graecian warriors, which were found perfectly preserved, date back to the V century BC. 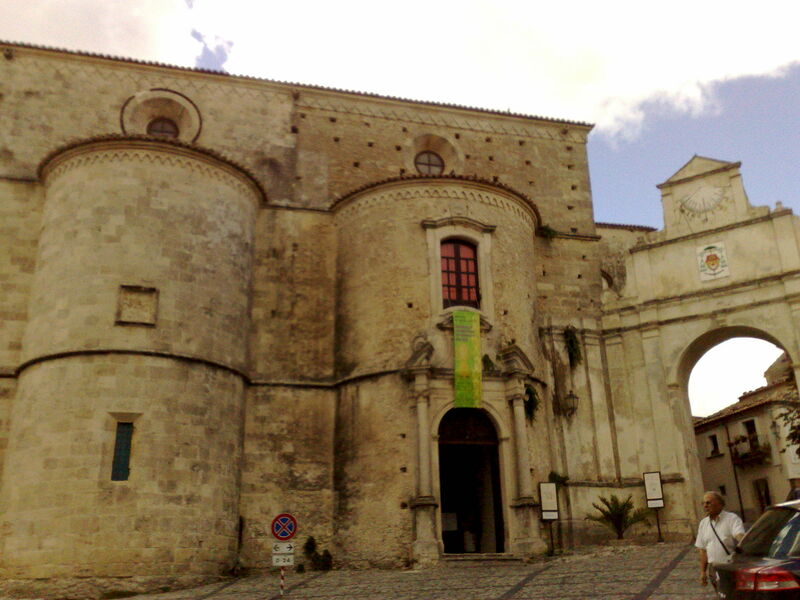 For those of you who wish to travel further afield to the Ionian coast, we advise a visit to the medieval village of Gerace, the most important Byzantine centre in Calabria.